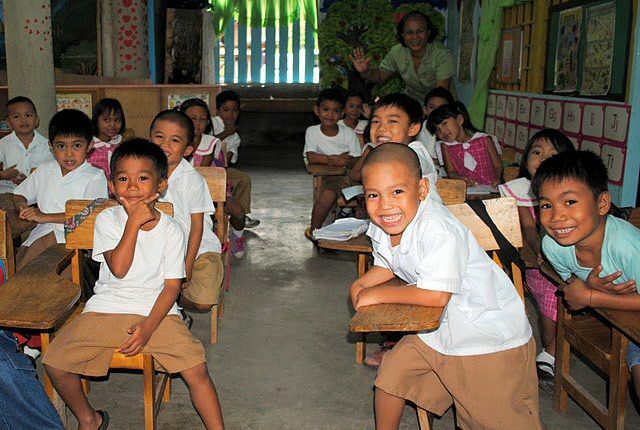 Little Children of the Philippines runs 7 preschools set up in the most disadvantaged communities to help 3- 5 year olds prepare to go to formal school. The goal is to ensure that the children will be able to participate in primary school tasks more quickly and successfully. This leads to less absenteeism and better grades. Part time teachers come from the community and are supported by the parents. A total of 127 children are presently enrolled.